SnapCacklePop: Kacey Musgraves takes on Taylor Swift in country girl chart battle..! 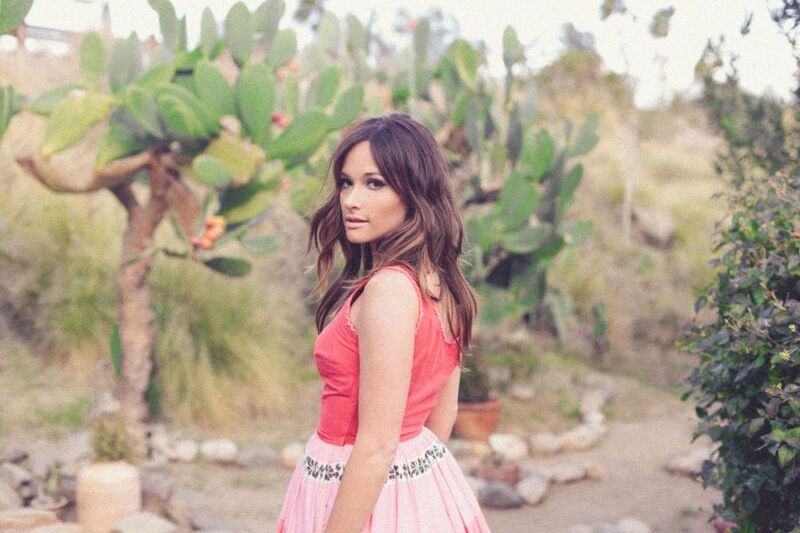 Kacey Musgraves takes on Taylor Swift in country girl chart battle..! Wowser, that’s quite some call out Mr Guardian. After listening to Same Trailer Different Park, the Nashville-based singer-songwriter’s first album for Mercury Records, it’s clear that this is a girl who has something to say. A true language artist, Kacey nimbly spins webs of words to create the quirky puns, shrewd metaphors, and steely ironies that fill the record. “I love words,” Kacey says. “I love how intricate they can get. Even in simple conversation, I like it when language is colorful.” This appreciation for wordplay shines in songs like Silver Lining, a sunnyside-up ode to positive thinking packed full of commonplace idioms that she’s given clever tweaks . Take the bridge, for example: If you wanna find the honey/You can’t be scared of the bees/If you want to see the forest/You’re gonna have to look past the trees. “When I was in school, one of my favorite subjects was always creative writing,” she admits. Of course it was. Speaking of the UK success the singer said , “It's been an absolute delight coming to the U.K. I'm impressed by the super response from fans who seemed to know more lyrics to sing along to than even the Americans! The British really stand behind artists they believe in and I can't wait to come back!" Listen for yourself and check out this new talent below. Same Trailer Different Park is available on iTunes now..!